For Fruit shaped food grade reusable plastic ice cubes 1.Keeps drinks cool without affecting the taste of your wine or soda 2.These Ice cubs ensure a chilled and delicious sip without the dilution 3.Crafted with non-toxic distilled water, these ice balls are durable blue and white color 4.After use, simply wash cubes and re-freeze 5.Eliminate melting ice cubes forever! escription Fruit shaped food grade reusable plastic ice cubes Color Any pantone color Material 100% food grade plastic Weight According to the size Cetificated FDA,LFGB Sample Available MOQ 10000-30000 pcs Feather 1.High quality with competive price 2.Any pantone color 3.Neither harmless to human body nor to the environment 4.Logo design:embossed, debossed, silk-screen, printed, filled with color 5.Popular among people, sold well in every market Packing OPP bag or Customized packing is welcomed Delivery You can choose sea or by air Certificate Welcom to visit our factory ! Xiamen Sunrise Import And Export Co., Ltd.
Zhongshan Cheers Electronics Co., Ltd.
Nanan Lijia Stone Co., Ltd.
Shenzhen Sifeat Technology Co., Ltd.
Shenzhen Sinowin Wine Accessories Co., Ltd. The whiskey stones are bullet shaped and they are the perfect accessory for every whiskey enthusiast that wants his drink to match his adventurous personality. (3) UNIQUE GIFT IDEA: The bullet shaped whiskey stones and tongs come in an elegant and high quality velvet storing bag. (4) GUARANTEED SATISFACTION: The bullet shaped chilling rocks are made with premium quality stainless steel that will never rust or break. Zhongshan WMS Industrial Co., Ltd. Develop product innovation following market trends by insignful R&D team . Right product sourcing in order to meet customers' need. Quality Control Product supervision . Dongguan Ecocore Electronic Technology Co., Ltd.
Xiamen Shunstone Imp. & Exp. Co., Ltd.
(2) UNIQUE DESIGN: The unique chilling stones are sure to impress your party guests. (3) UNIQUE GIFT IDEA: The bullet shaped whiskey stones and tongs come in an elegant and high quality velvet storing bag. (4) GUARANTEED SATISFACTION: The bullet shaped chilling rocks are made with premium quality stainless steel that will never rust or break. Xiamen XRJ International Trade Co., Ltd.
Xiamen Xinshengxin Trading Co., Ltd.
Zhongshan Lafeiku Electronics Co., Ltd.
Zhuhai Hongtech Technology Co., Ltd.
Ningbo Yuanyu Imp. & Exp. 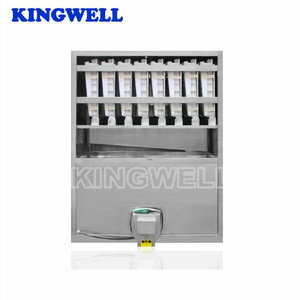 Co., Ltd.
Dongguan Yulin Technology Co., Ltd.
Xiamen Iwin Stone Arts Co., Ltd.
Jiangmen Shengke Hardware Products Co., Ltd.
Jiangsu Yishun Medical Equipment Co., Ltd.
We are a team with more than 200 professional staff members, among whom 45 are highly skilled engineers. Why choose Hoersun 9 1.We are not the trading company,but a proffesional manufacturer for many years 2.We have high competitive factory price . 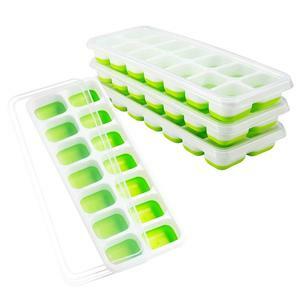 Reusable ice cubes are ideal for use in drinks and cool bags. Hangzhou Gold King Materials Co., Ltd.
Zhongshan Pinpal Living Household Appliances Co., Ltd.
Xiamen Situ Crafts Co., Ltd.
5. The stones stay at the bottom of the glass. 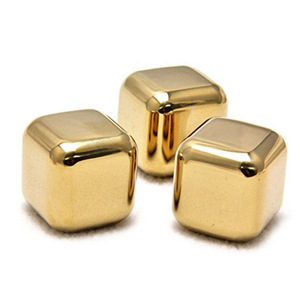 Unlike ice, Whiskey Stones are non-porous and thus odorless and tasteless. So, adding Whiskey Stones to your favorite bourbon will chill the spirit without affecting its taste. 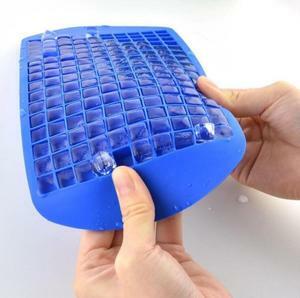 Alibaba.com offers 74,708 ice cube products. About 27% of these are bar accessories, 25% are ice cream tools, and 18% are ice machines. 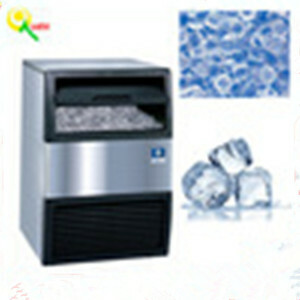 A wide variety of ice cube options are available to you, such as metal, plastic, and bamboo. You can also choose from ce / eu, fda, and lfgb. As well as from eco-friendly, stocked. And whether ice cube is pe, or ps. 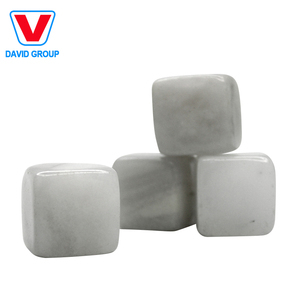 There are 74,402 ice cube suppliers, mainly located in Asia. 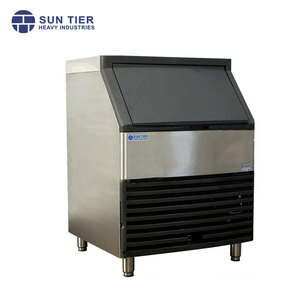 The top supplying countries are China (Mainland), India, and Hong Kong, which supply 98%, 1%, and 1% of ice cube respectively. 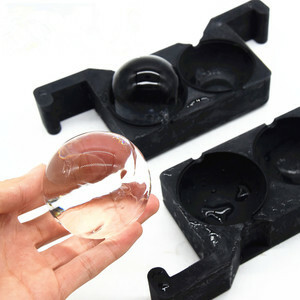 Ice cube products are most popular in North America, Western Europe, and South America. You can ensure product safety by selecting from certified suppliers, including 15,913 with ISO9001, 12,657 with Other, and 2,646 with ISO14001 certification.